So, the last few weeks have been rather interesting. Not only have my team and I been busy getting my new website all set up, but I was delighted to be invited to feature on broadcaster and entrepreneur, Andile Masuku’s popular #AndilesTake podcast. 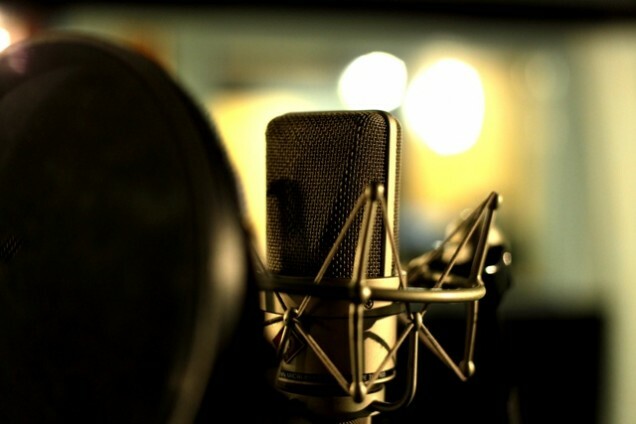 He’s working on an episode in which he explores the influences that have contributed to the professional communicator he is today. 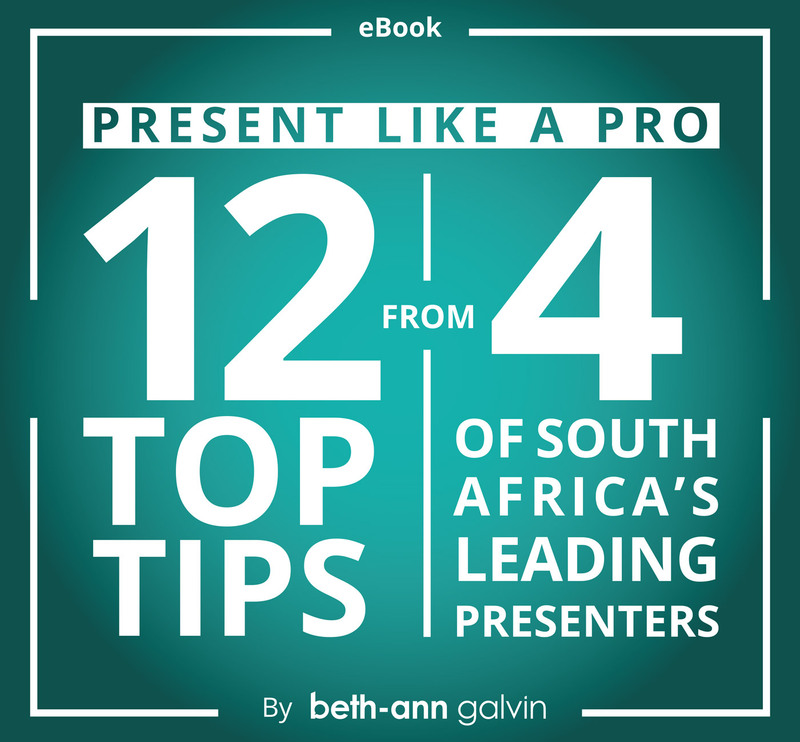 He asked me to chat to him about a blog I’d written that had caught his attention– The Rise of Julius Trump, as well as to share some useful tips on how to present like a pro. 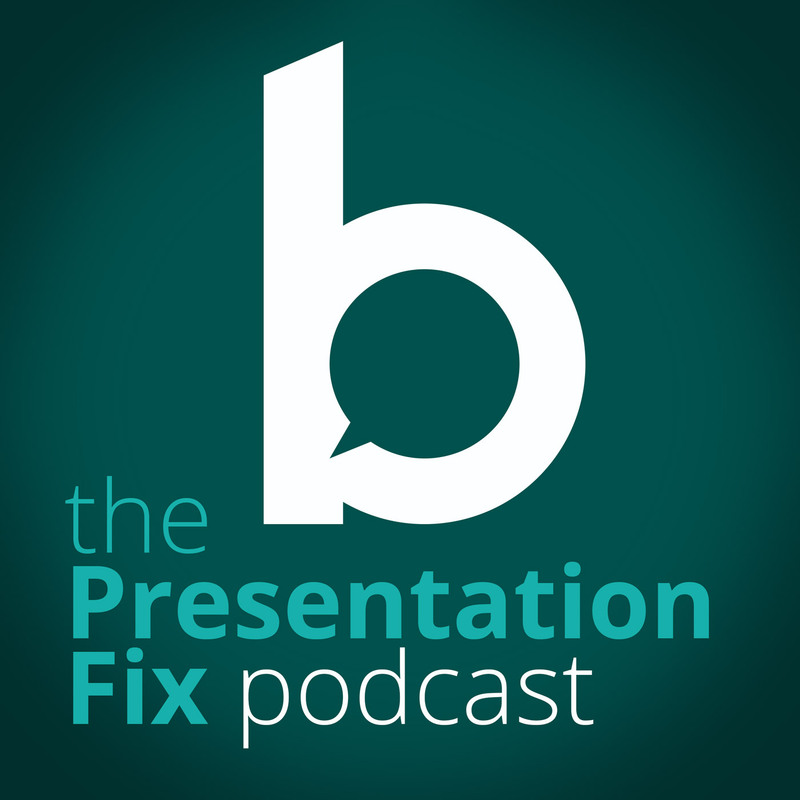 Even more exciting for me is that I will be partnering with Andile to launch my own monthly podcast called The Presentation Fix soon. We plan to deliver lively commentary and conversation that is chock-full of proven business presentation tips and strategies, as well as insights gleaned from some of Africa’s leading presenters who we’ll feature on the show from time to time. Be sure to subscribe to my newsletter to be the first to know when the podcast is ready, and to have other useful updates and resources sent straight in your inbox.